Computer images are made up of many, many, many tiny points of colour, known as pixels. Pixels can render as squares, dots or lines, but pixels on computer screens are usually square. Nowadays, you hardly notice the pixels in images with such high resolutions. It's lots of fun making art using pixels. Many products like Bloxels, Simbrix and Minecraft allow you to design in pixels / blocks. 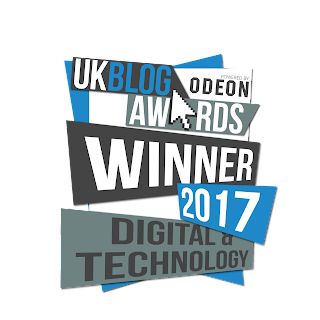 We like producing art work with pixels at Tech Age Kids because it feels techie and requires lots of creative and logical thinking skills! Inspired by computer pixels and we've tried out some arty ways to make pixel art as a screen-less activity. 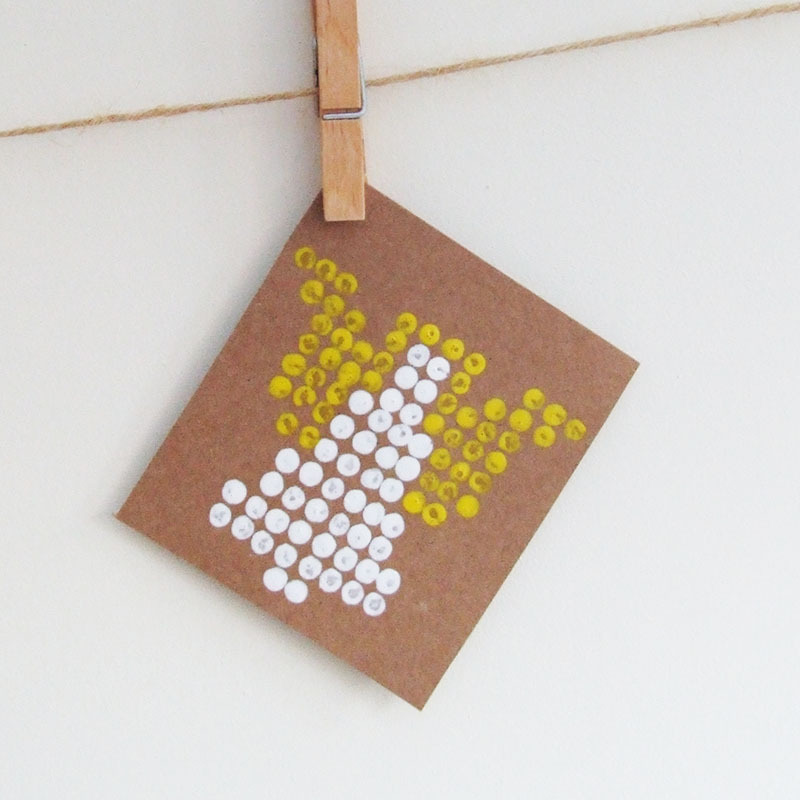 Below are 7 ways you can get arty with pixel designs. 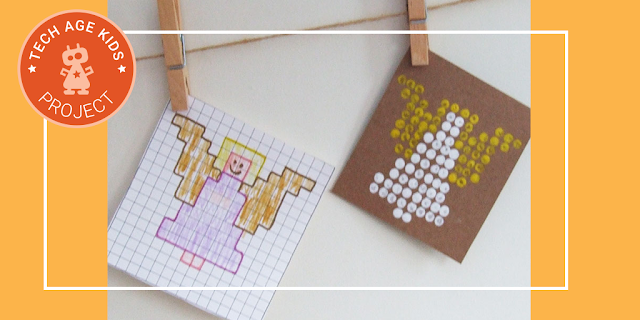 Try some of these ideas by making a picture using one of our Christmas pixel designs, or design your own. 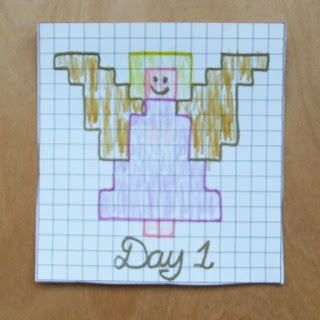 You can either buy some squared paper, print our template, or draw your own grid to colour in blocks to make up a pixel image. There are also plenty of pixel colouring books available. We really like the Pixel Pix colouring books available in lots of different themes. Colouring pixels is a brilliant activity to develop fine motor skills. The picture below was coloured in by my 6 year old son. I drew a boarder around each colour section with a sharpie pen. 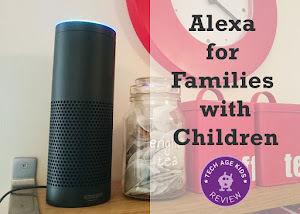 Using a pencil eraser or an ear bud to paint little dots is great fun for kids. I particularly like using ear buds, as there is no washing up required. Add a drop of each colour you want of acrylic paint on a paper plate. Use one pencil eraser / ear bud per colour, so you don't mix the colours. You can either paint on a squared grid or make the dots in rows and columns by sight. It was easier for my younger kids to use a grid. 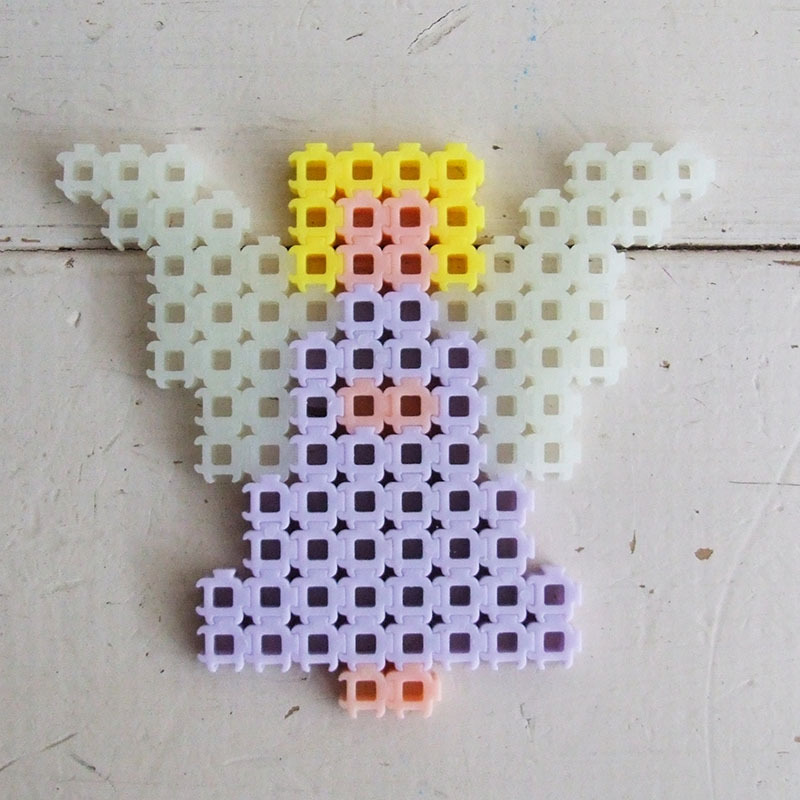 I made this angel using only two colours and painted it with ear buds. Cut a potato in half and create a square shape. Follow a pixel art design by printing the squares with poster paint. I recommend you cut up enough potatoes so each colour can have it's own potato printer. If your kids are anything like mine, they like to keep their pixel art precise! 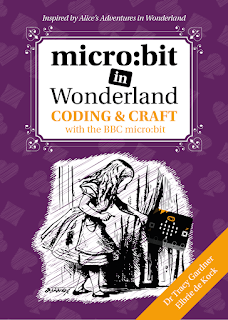 There's lots of little square stickers on the market - foam ones, sparkly ones, metallic ones. 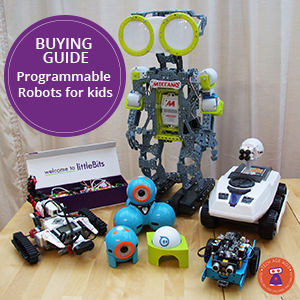 They are often part of a kit, but you can get them separately too. 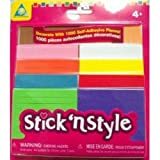 If you can't find square stickers, you can make your own by cutting up foam sheets or coloured paper. The kids can then "build" the pixel design and stick it in place with glue to make their masterpiece permanent. Mosaics are usually made with small pieces of glass / tiles cut or broken in different shapes. You could try make a pixel mosaic by using only square shaped ceramic or glass tiles. The size of tile will determine the size of your mosaic. We recommend finding really small tiles, so that a 16 x 16 pixel grid doesn't end up being too big. 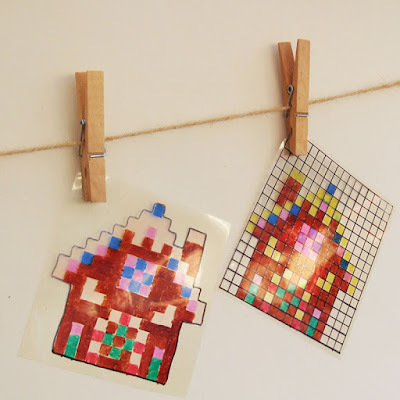 Glass paint is another great option for making pixel art. Use a glass paint outliner or porcelain marker to draw a grid (Sharpie pens also work well). Allow the grid to dry properly. Now let the kids colour in the squares using glass paints or porcelain markers (or Sharpie pens). You can make these on glass sheets, but we recommend acetate/transparency sheets, which you can cut to size and stick on the windows. (Note if you use acetate, don't bake it as recommended for use on glass/porcelain wares.) You could decorate a plate/mug using this method. Use Simbrix, Perler/Hama beads to make a pixel picture. If you use Simbrix, don't iron them, so you can use the bricks again to make other pictures. Perler / Hama beads need to be ironed, and make effective decorations, and small gifts for kids to give their friends. 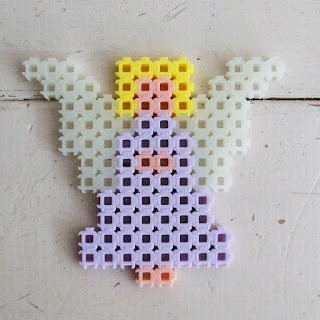 We made our angel pixel design with Simbrix. 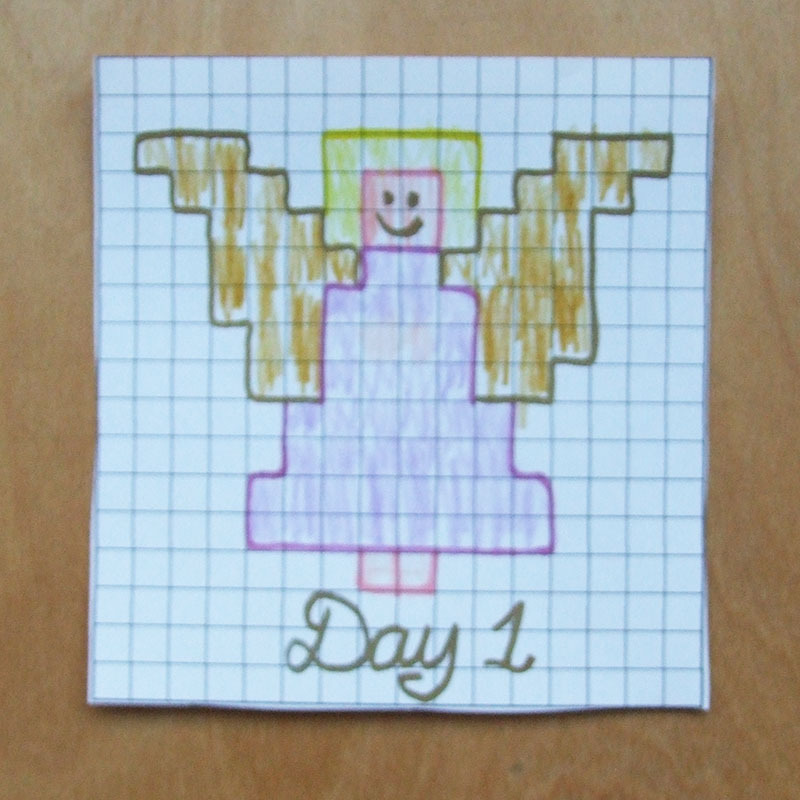 Use some of these ideas to make our Pixel Art Advent Calendar. If you've not signed up yet, join us TODAY!